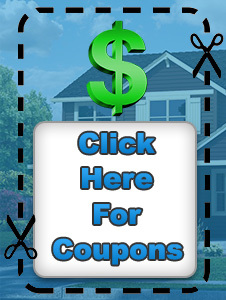 Garage Door Repair Miami FL | (305) 517-1295 | $19 S.C.
Why Garage Door Repair Miami FL? We understand that your garage door is an essential part of your home and without it functioning properly is can be a hassle. Garage Door Repair Miami FL can provide service for any issue; nothing is too big or small for us. Garage Door Repair Miami FL has been serving the Miami-Dade County for over a decade. We have plenty of satisfied customers. 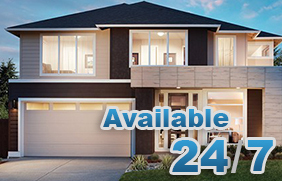 We are available 24/7 for all of your garage door needs. Garage Door Repair Miami FL technicians are trained in all the facets of the garage door installation and repair and are professional, licensed, insured and bonded. For all of your garage door needs, contact us today! Garage Door Repair Miami FL is there for you when you need emergency assistance with your garage. Not paying attention to minor issues could cause them to grow into major issues that could threaten the safety and security of your home or business. Our wide range of services include but are not limited to, springs, cables, panels, tracks and openers. We also install brand new garage door systems made by the major manufacturers such as CHI Doors, Amarr, Genie, Wayne Dalton and many more. We’re here to help you install and choose the right door for your needs. For reliable door installation and repair service in the Miami area, call us today! When choosing Garage Door Repair Miami FL you can expect responsive, reliable, professional service from honest, friendly and well-trained technicians. You can count on us to provide expert repair services and to do it as quickly as possible. f you have any questions regarding our services, give us a call at (305) 517-1295 and we’ll be more then happy to help.